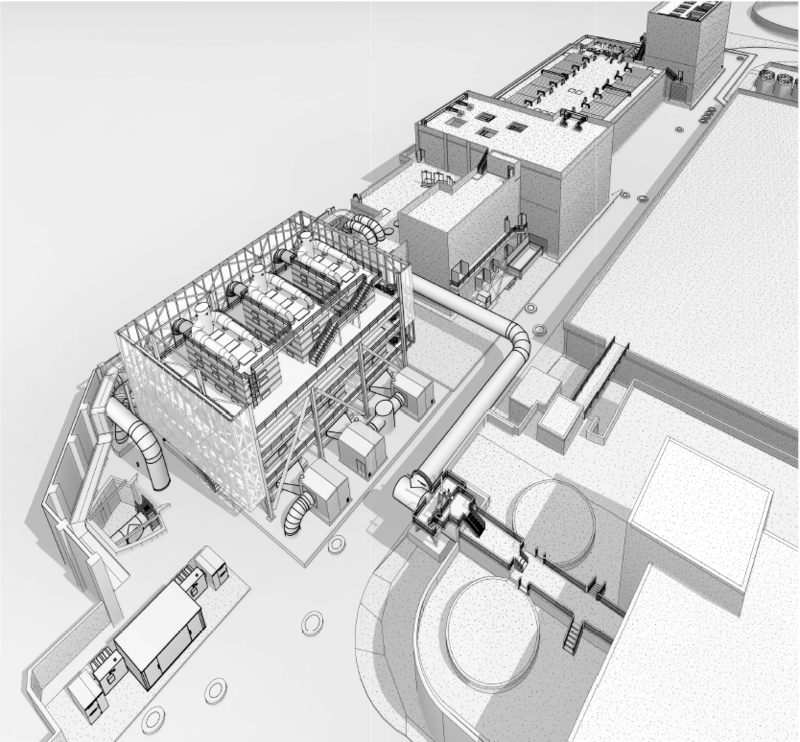 A Sundt / Walsh Joint Venture has been selected by the San Francisco Public Utilities Commission to replace the headworks at the Southeast Water Pollution Control Plant with an all-weather facility that can handle 250 million gallons per day. The project includes three scopes of work. Upgrades and general modifications within the existing Bruce Flynn Station, which will remain operational. 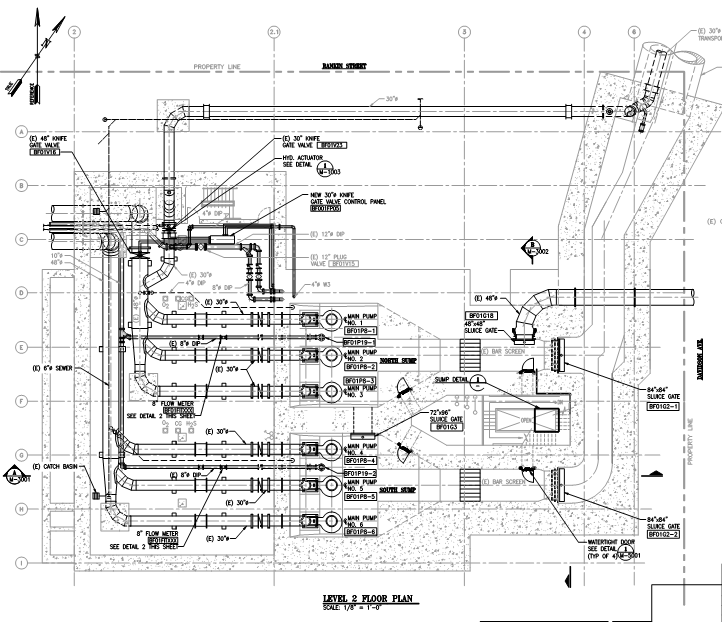 process and mechanical equipment/pipe and EI & C systems.